All Windows users know that in some aspects their operating systems suffer certain shortage regarding the design of the interface, that can be solved by using themes by third parties, or certain utilities like for example the calculator, that can be replaced by other applications that are more complete like Deskcalc. 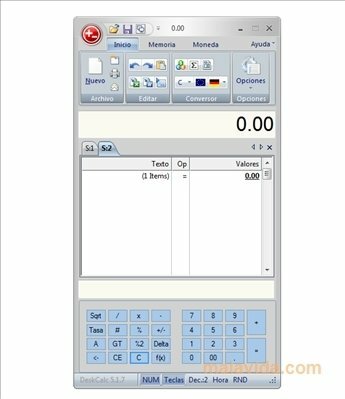 This application offers us a series of improvements in comparison with the one included in Windows, because it allows us to store on a list all the operations that we perform, calculate percentages or taxes by just pressing one key, convert currency or use the memory in a more complete and practical way. 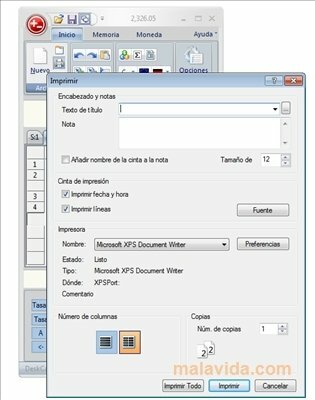 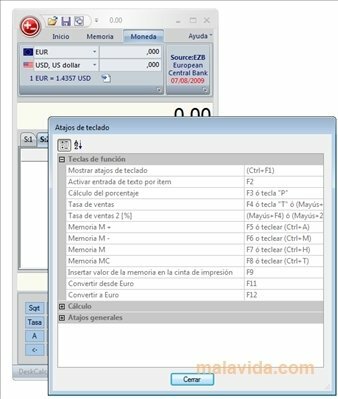 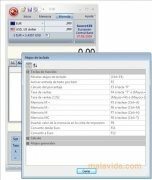 Other utilities included in this calculator are the possibility to print all the mathematical operations, or undo (and redo) each one of the steps that we have followed to reach a result, without having to repeat all the operations from the beginning. 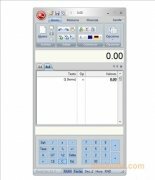 If you're looking for an application to replace the Windows calculator, and that offers you many more options, download Deskcalc. 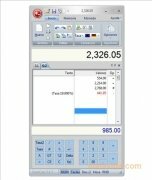 The trial period lasts for 31 days.